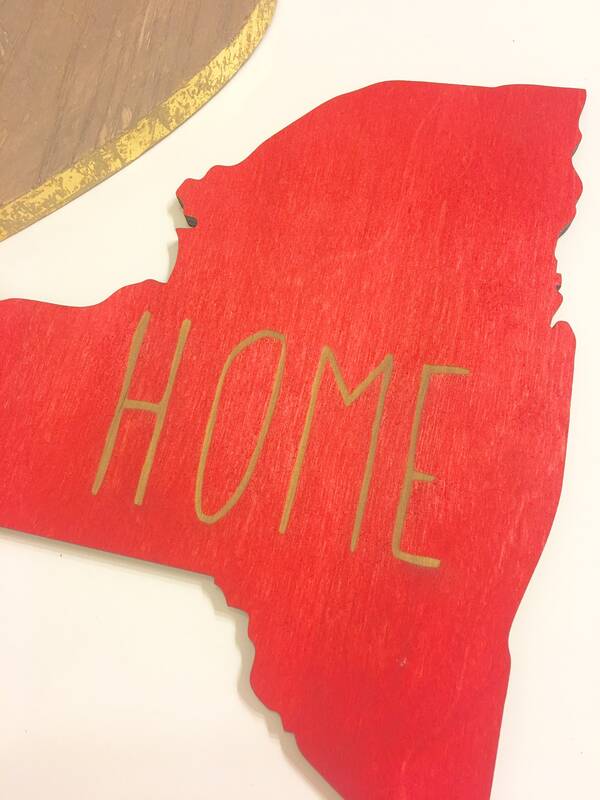 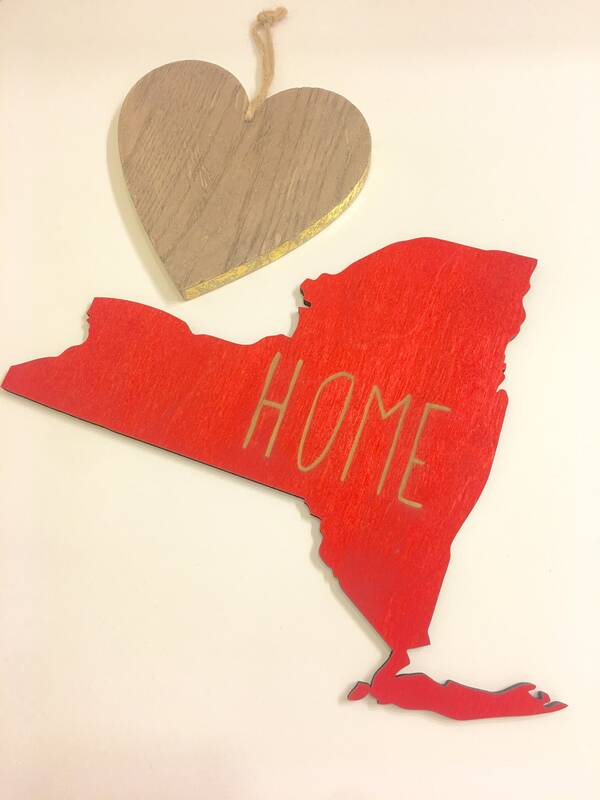 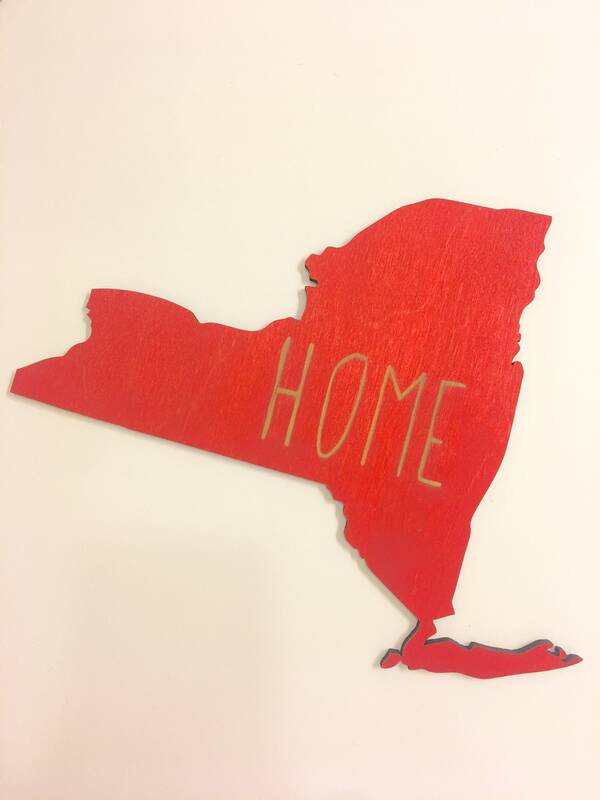 HOME State Shape Sign - Choose your state and stain color as well as if you would like holes cut out to hang your sign. 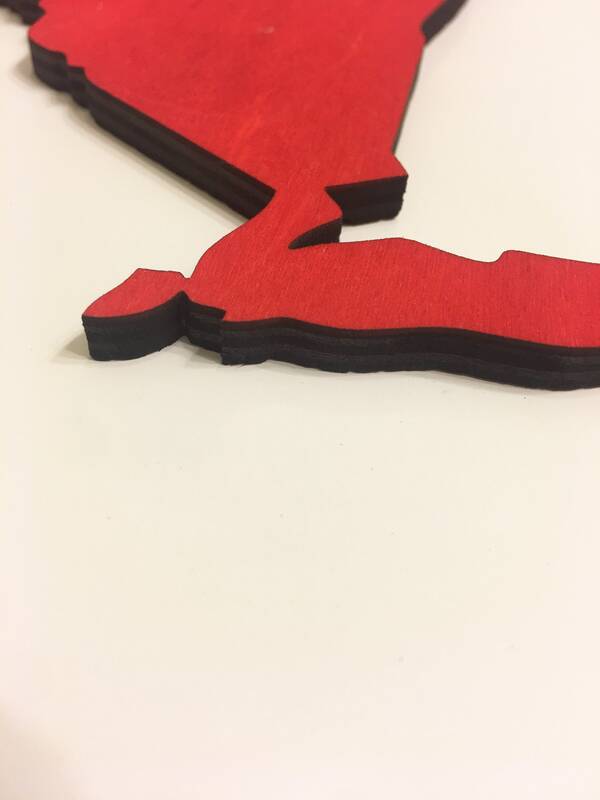 5) If you need your order sooner then the usual turn around time, indicate the need by date in notes at checkout. 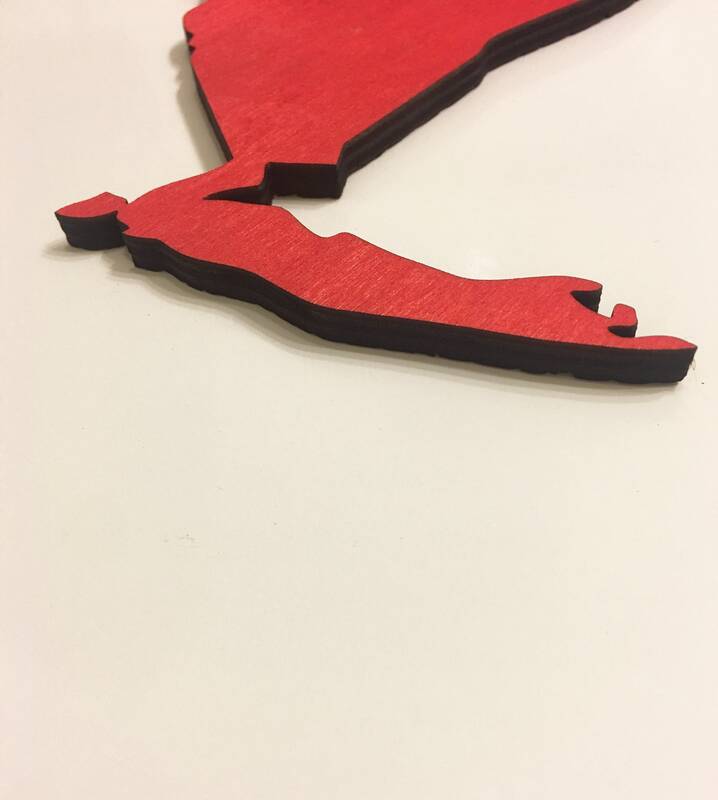 Your sign will be laser cut and engraved exactly as photographed with HOME engraved, replaced with the state and stain of your choice and holes cut out if you make that selection.